Kevin O'Leary joins the Conservative leadership race as one of several candidates who lack proficiency in French. The electoral math suggests this puts O'Leary and others at a distinct disadvantage in their quests to become party leader and prime minister. Can a candidate for the Conservative leadership win the party's top job and become prime minister without speaking French well enough to order a plate of poutine in a brasserie? Kevin O'Leary hopes so — and the poor performances in Tuesday's French-language debate suggest a few of his leadership rivals do, too. Bilingualism isn't a requirement to win either office. But demographics, the electoral map and the party's history in Quebec suggest it is an enormous, and potentially decisive, advantage. A little over one-fifth of Canada's 338 electoral districts are majority Francophone and nearly one-third have at least a significant Francophone population — including about a dozen ridings outside of Quebec. This is important for the Conservative Party leadership vote because each riding will be equally weighted regardless of how many members it has. The mountain to climb for a candidate without significant support in French-speaking ridings is thus steep. Any candidate unable to attain, say, 10 per cent of the vote in Quebec's 78 ridings would require at least 62 per cent of the vote from party members in the rest of Canada to win. Not impossible but certainly a challenge. Having strong support in Quebec, where the field of local candidates is not as crowded as Ontario, can be very helpful. A poll of Conservative Party members commissioned by Maxime Bernier's campaign — the results of any internal poll of members should be read with great caution — suggested he had as much as 71 per cent support in Quebec, including as a second choice. If Bernier were able to replicate that kind of performance on May 27, when the votes will be counted, he would need just 44 per cent of the vote in the rest of Canada to become the next leader. Does French matter to members? O'Leary, who has pledged to become proficient in French by the 2019 election, argues that Canada has three official languages, the third being "the language of jobs." The implication is that his lack of fluency in French won't matter if he has the right message on the economy. But the Conservatives have struggled with less-than-fluent party leaders. Robert Stanfield and Joe Clark never won more than four seats in Quebec in the five elections held between 1968 and 1980. The last time the Conservatives or their predecessor parties won a majority of seats in Quebec, in the 1984 and 1988 elections, much of their support came from nationalist Quebecers, for whom language is no little concern. Those nationalist Quebecers — along with a half-dozen members of Brian Mulroney's Quebec caucus — then moved en masse to the Bloc Québécois in 1993, dropping the PCs' share of the vote in the province by 39 points. A large portion of the Conservatives' support in Quebec today is still drawn from nationalist elements in the province. A CROP poll conducted in December found that 39 per cent of Conservative supporters would vote for the nationalist Coalition Avenir Québec at the provincial level, a party committed to strengthening Quebec's French language laws. But complete fluency is not a necessity. 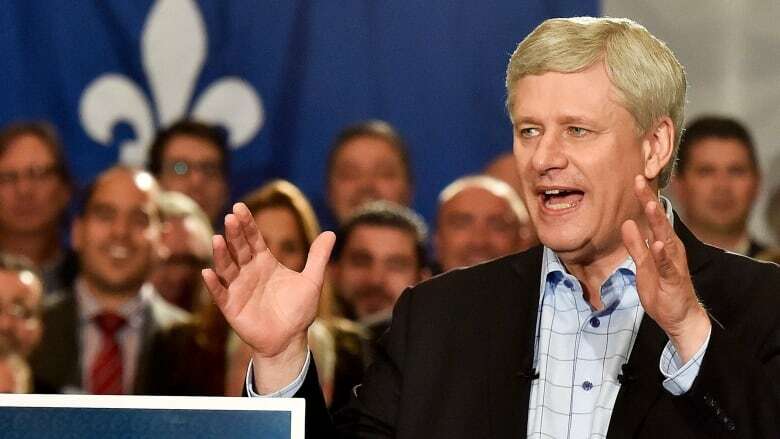 After an unsuccessful first election in 2004 in which the Conservatives won no seats in Quebec, Stephen Harper made a pitch to the province's voters in the 2005-2006 election campaign and made the effort to begin his speeches in his imperfect but respectable French. The Conservatives won 10 seats in 2006 and 2008 and 12 in 2015. Those were the best performances for the Conservatives or their predecessor parties since 1988 and Quebec was the only province in the 2015 election in which the Conservatives made seat gains. Quebec is setting up to be a key battleground in the 2019 election. After the Bloc Québécois's dominance in the province in the 1990s and 2000s, the collapse of the sovereigntist party as an electoral force means the province's 78 seats are largely up for grabs. The Liberals hold 40 seats in Quebec. The Conservatives would be severely complicating matters for themselves if they abandoned those seats to the Liberals in 2019 — particularly since the Liberals could be vulnerable in the province, as nearly a dozen of their seats were won by margins of less than 10 points. Without a seat in Quebec, the Conservatives would need to win almost two-thirds of the seats in the rest of the country in order to form a majority government. Harper managed to do that when he won a majority in 2011 with just five seats in Quebec. But that election was unusual in that the New Democrats were the second-place party nationwide. The NDP was unable to compete with the Conservatives in the rest of Canada, as Harper's Conservatives won 161 seats outside of Quebec while the NDP won just 44. It is unlikely that a similar scenario will play out in the 2019 election, with the Liberals standing as the incumbent rather than a beleaguered opposition party. 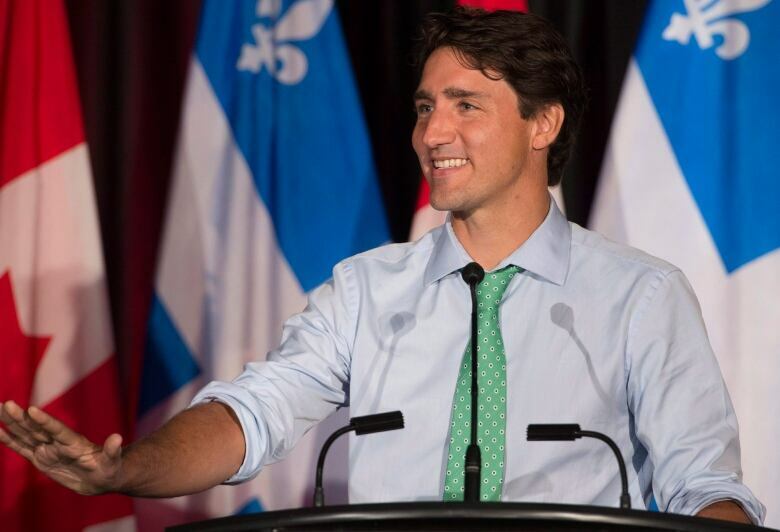 The challenges of unseating a one-term government are already great, even without surrendering the Francophone portion of the field to the incumbent party. 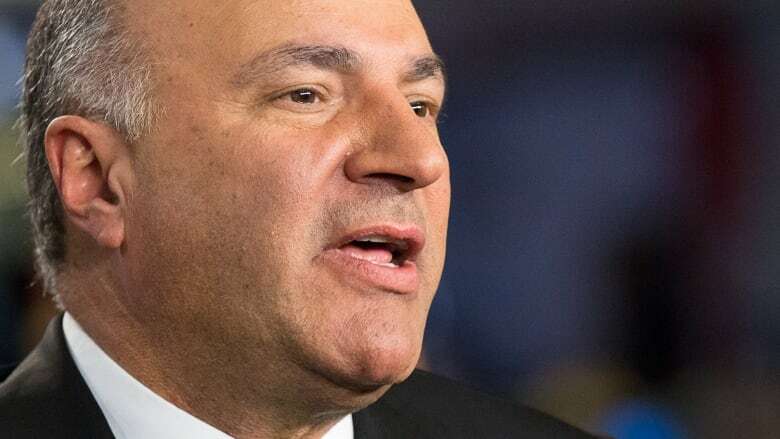 Perhaps, as with Donald Trump in the United States, a candidate like Kevin O'Leary could be capable of overcoming the kinds of obstacles that traditional politicians have struggled with in the past. But if he is to be a serious contender for his party's — and Canada's — top job, he might want to accelerate those French lessons.